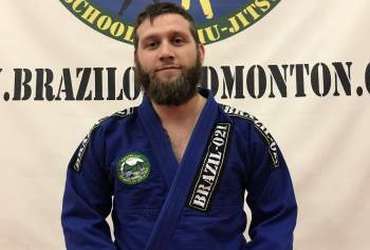 Coach of the kids Freestyle Wrestling Program. 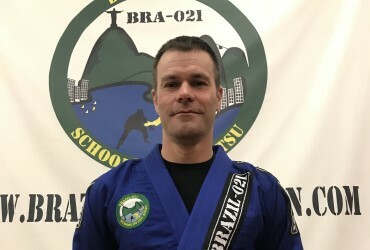 Outside of martial arts, a Registered Nurse of 18 years with majority of work experience in Critical Care, Corrections and Forensic Psychiatry. 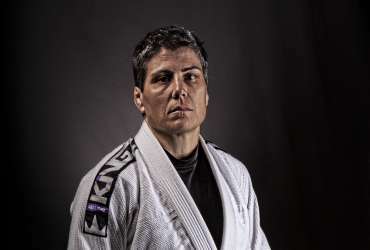 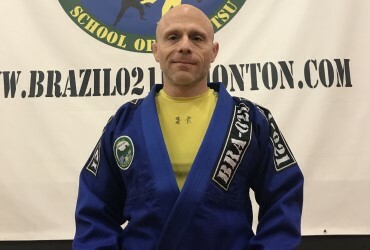 Seasoned competitive martial arts practitioner with decades of experience in Freestyle Wrestling, Submission Wrestling, as well as Brazilian Jiu Jitsu. 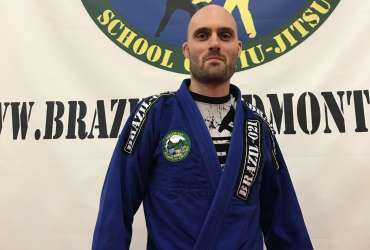 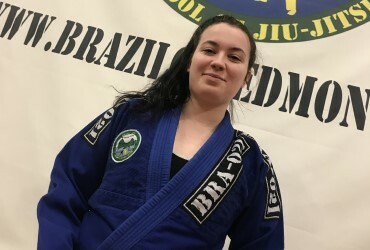 Coach of kids Brazilian jiu jitsu and self defence for children ages 3-14, experience in boxing and kickboxing as well as Brazilian jiu jitsu.